There are many authority websites who are always looking for fresh content and ideas to expand their user base and maximize profits. For this reason, they need new people with new ideas who can do this job for them. So, many such websites will pay you to write content for them. This helps them to capture new ideas and topics that otherwise would have never been discovered by their content teams. 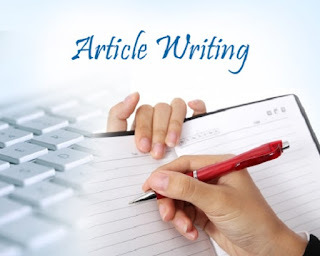 It also provides a great opportunity to writers who want earn quick cash writing articles without getting into the hassle of creating and marketing their own blog. The best way to get started is to find the topics that interest you the most, do some research and compile an informative article. Then find the authority websites in the niche related to your topic, contact them via email and forward your article to them.